Follow Booze Hound on Facebook, Twitter, Instagram & G+ for more updates! Disclaimer: This article is written by the booze hound, the world's most alcoholic domesticated delivery animal (except for this cat). None of the opinions in this piece represent those of the company 'Booze Hound'. 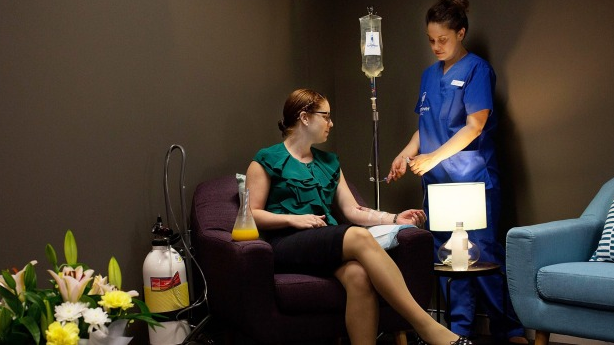 About a week ago, Sydney's first IV hydration "Hangover Clinic" opened. 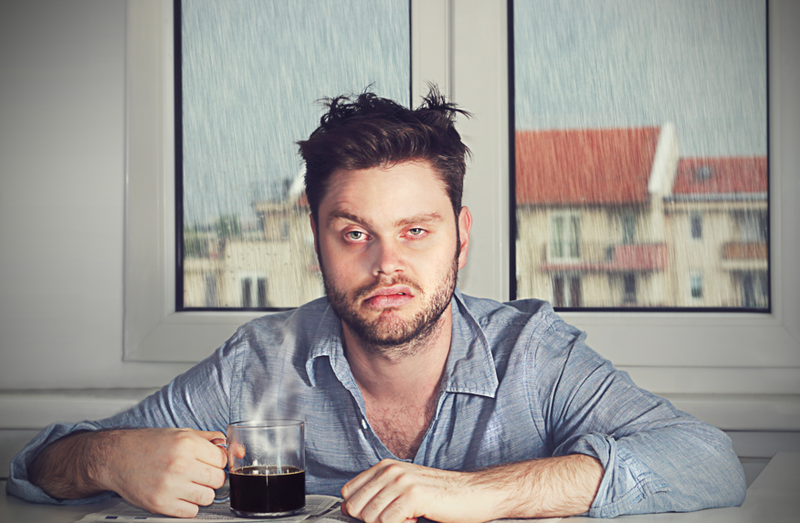 The concept behind the IV clinic is that you get a little bit messy the night before, wake up feeling mighty rough and get a litre of "Hartmann's Solution" pumped into your vains while you sit there feeling sorry for yourself. While I, a hound with a love for booze and a hatred of hangovers, understand the concept behind the clinic, are you really prepared to drop $140 on this place? Are you so soft that you can't handle a little bit of a headache and a sick stomach? 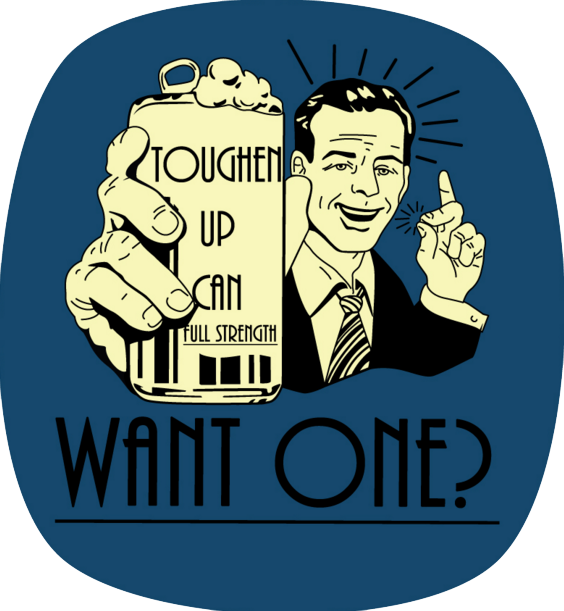 Here's some advice who can't handle it: toughen up! 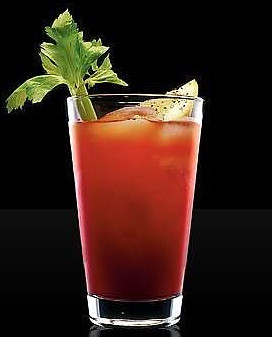 So with that in mind, here are my 5 favourite hangover solutions - so that you can handle yourself like a real hound! Yes, that's right! Alcohol is a diuretic and you probably have so little fluid left in your body that your brain has turned into a shrivelled up piece of mush. Even if you may not feel like it (sick stomach blah, blah, blah), just go do it. Even though there is very little scientific evidence to support this one, just pretend like it doesn't make you feel better. Whether this is purely a placebo or an actual thing, there's nothing like a hearty serve of bacon, eggs and hashbrowns (do NOT forget the hashbrowns) to get you feeling spritely again. And please, for the love of god, do not try to eat sushi. Coffee, yes, the best of all the non-alcoholic beverages. If you're a regular coffee drinker, make sure you do this. If not, maybe give it a miss. 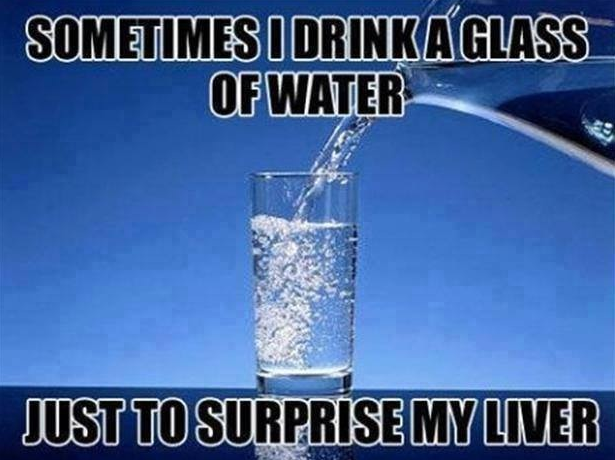 Also, if you are the latter, maybe we've discovered what's really missing in your life. This may be how you feel. You heard it here first. This option is free and easy (for some). Toughen up and save your $140 for when you get over thinking that you're 'never drinking again'. That $140 will buy you at least 3 drinks in Sydney (or a fair few more than that from Booze Hound).